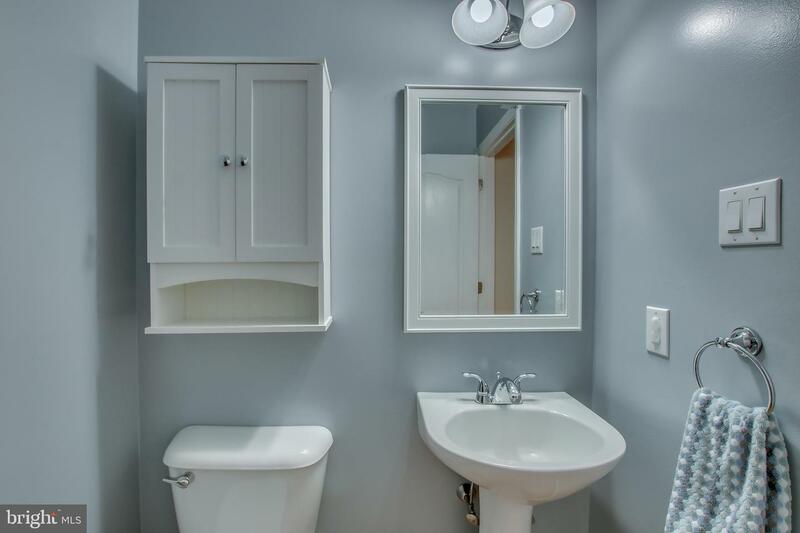 Awesome and Affordable. 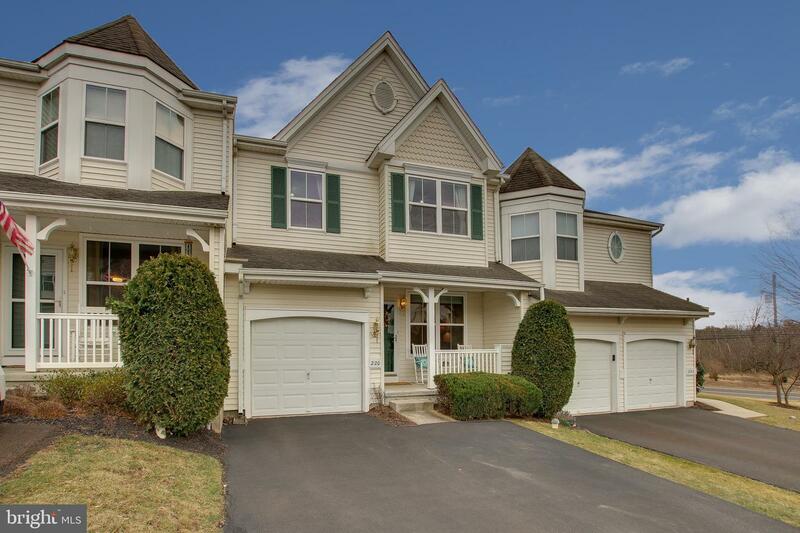 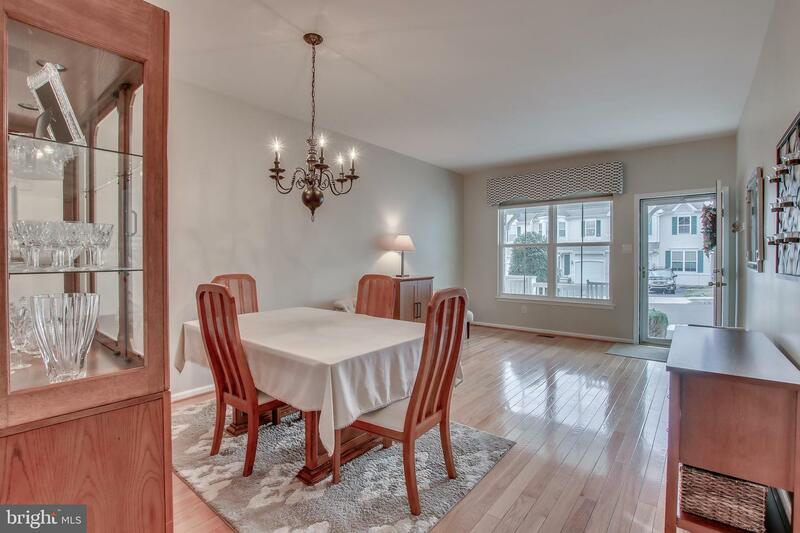 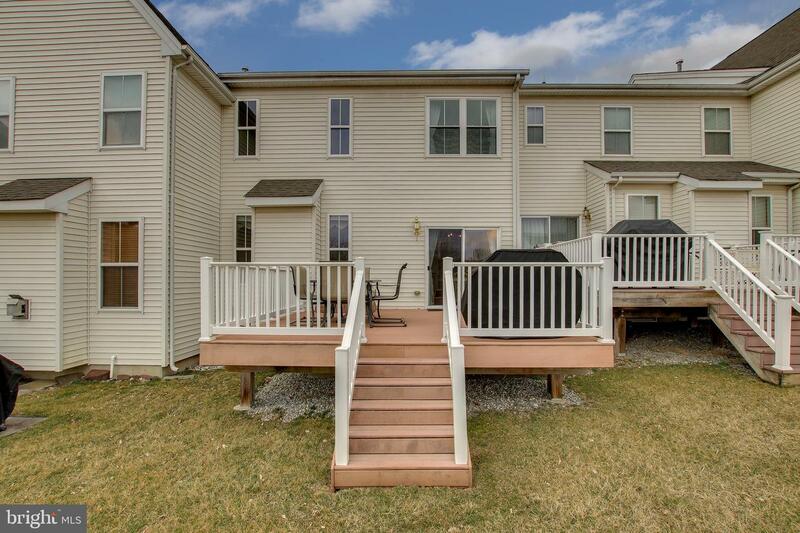 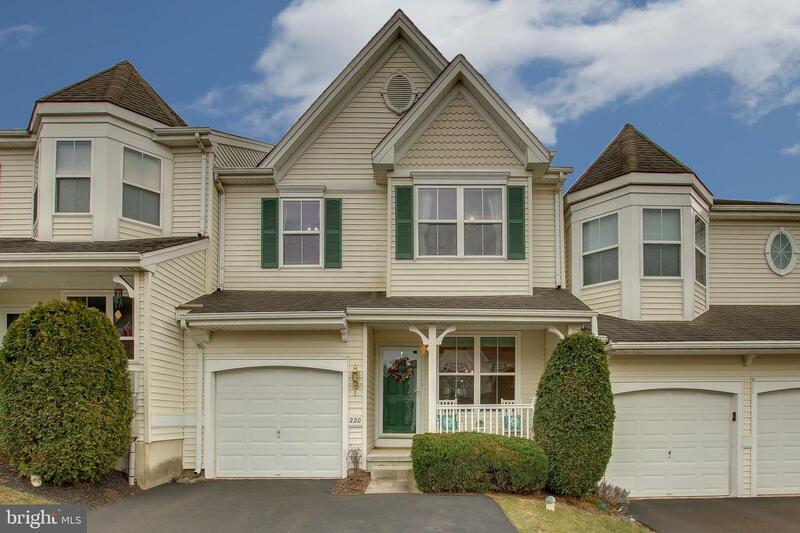 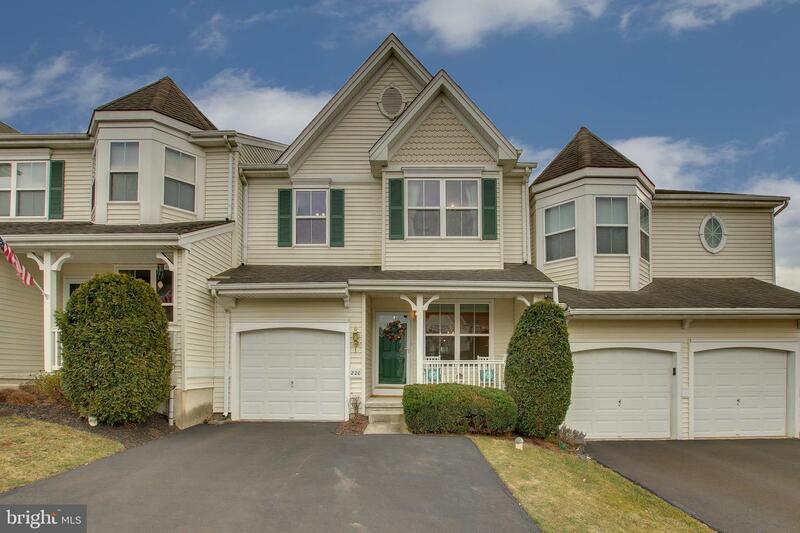 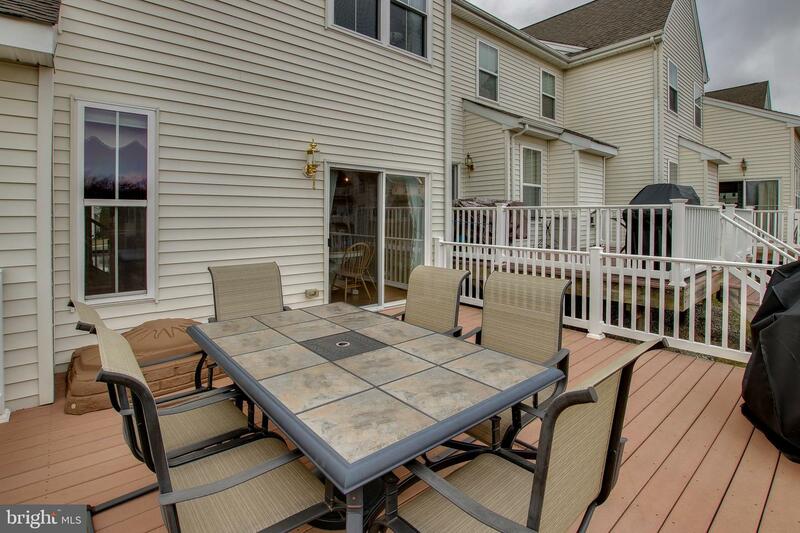 This Captivating Colonial Townhome in Chalfont Greene will Capture Your Heart!ResplendentRoofed Porch welcomes you! 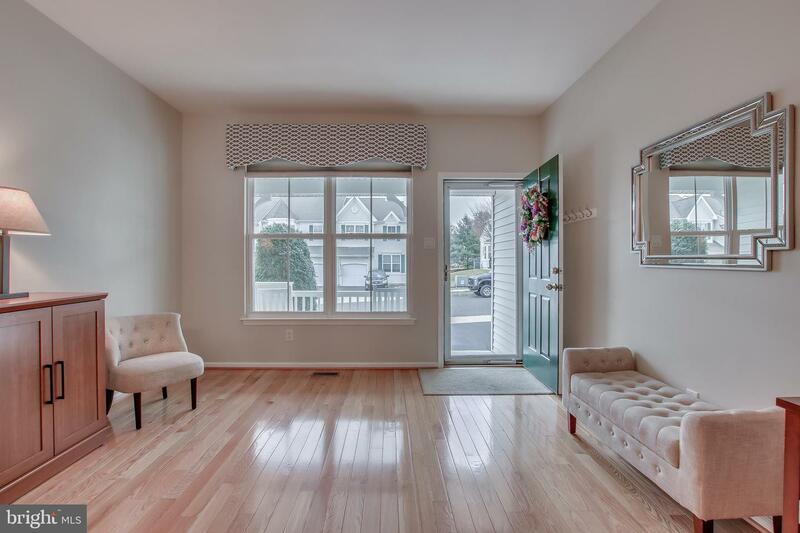 Open the Decorator Door and step onto the Heavenly Hardwood Floors! 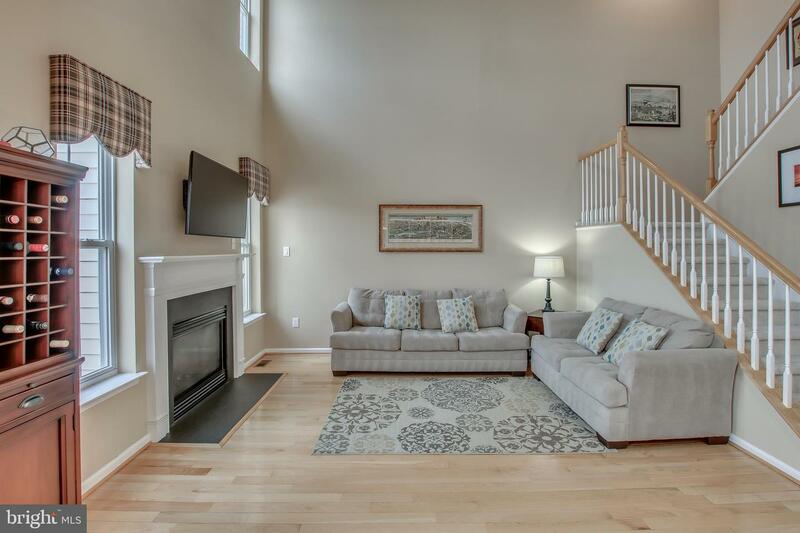 You will smell the Fresh Designer Paint and be impressed by the Outstanding Open Floor Plan The 2-Story Great Room With Views of Nature and Gorgeous Gas Fireplace is a Showstopper!! 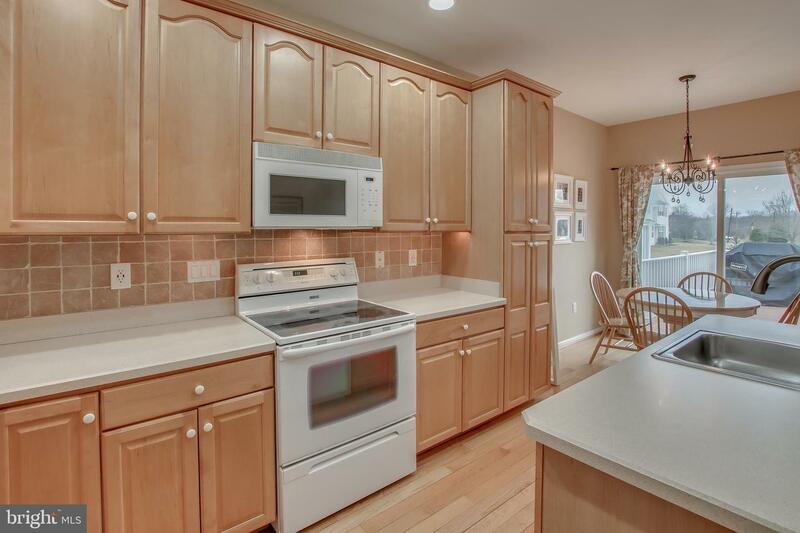 A Cozy "Country" Chef's Kitchen features: Custom 42-Inch Maple Cabinetry, Tuscan Tile Backsplash, 6-FT Working Island, where the Bosch Silence Plus Dishwasher is running, but you Can't Hear It! 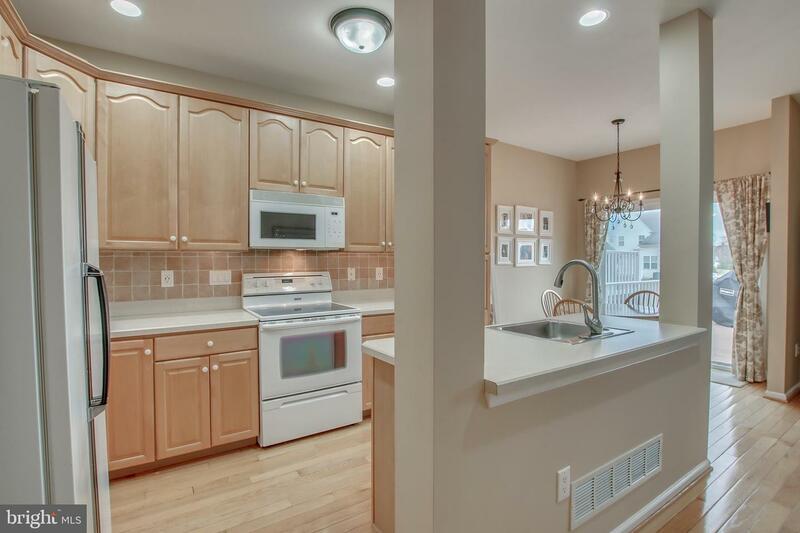 Practice your new recipes on the 4-Burner Jenn-Air with Warming Center. 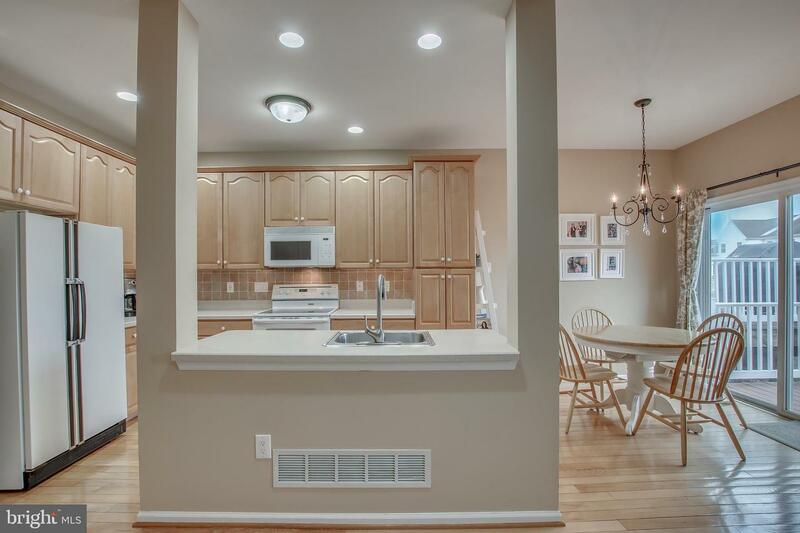 You won't need your glasses, as there is beaucoup Recessed and Undercabinet Lighting!Step through the Sliders in the Breakfast Room and Enjoy The Views of Open Space and Pretty Pine Privacy Border from the Totally Terrific Trex Deck! 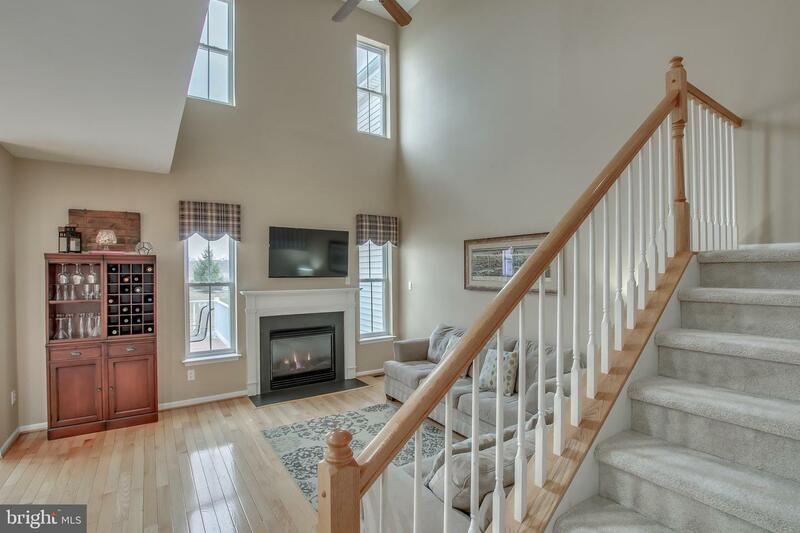 !Booties, please as you climb the Turned Staircase, walking on the Brand-New Carpet. 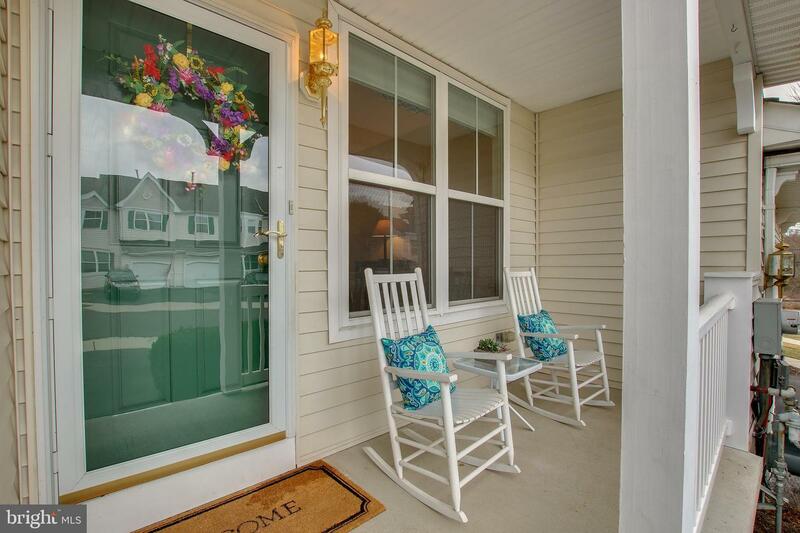 Grab a Bird's-Eye View from the Outstanding Overlook or open the Double Doorway and enter Your "Serene Sanctuary"! 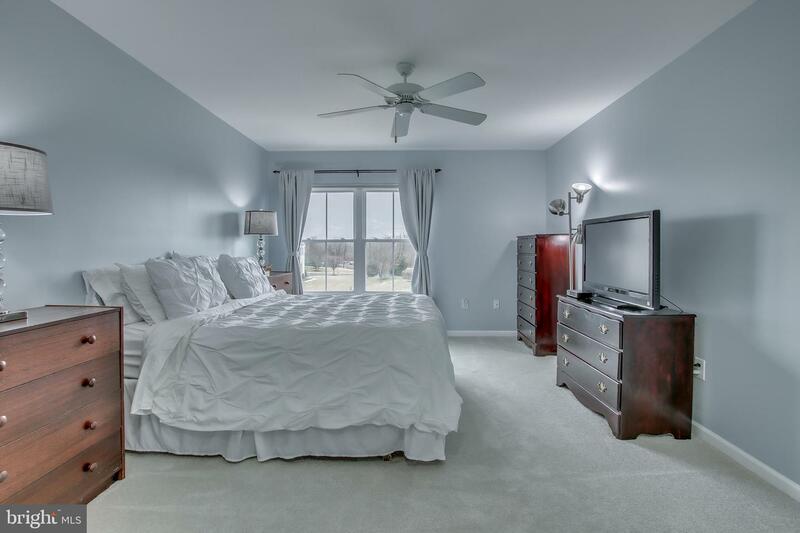 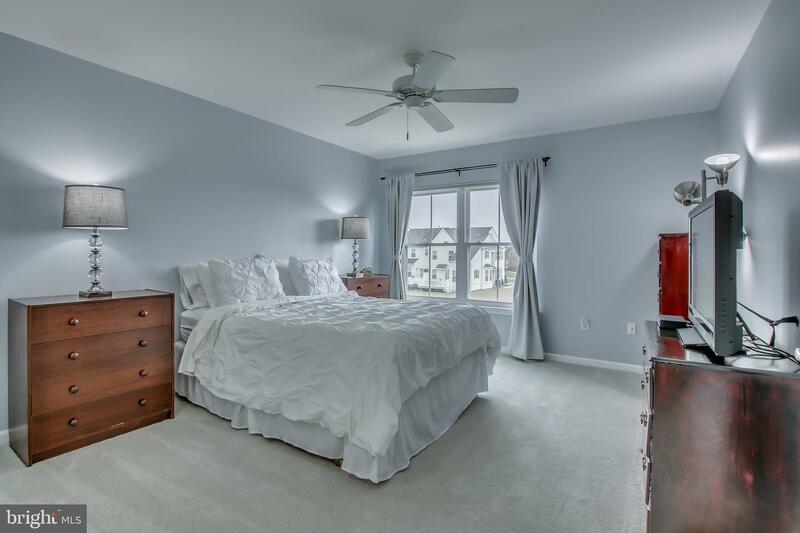 The Master Bedroom,with New Window, is Big and Beautiful, with 2 Walk-In Closets and a Spa-Like Bath. 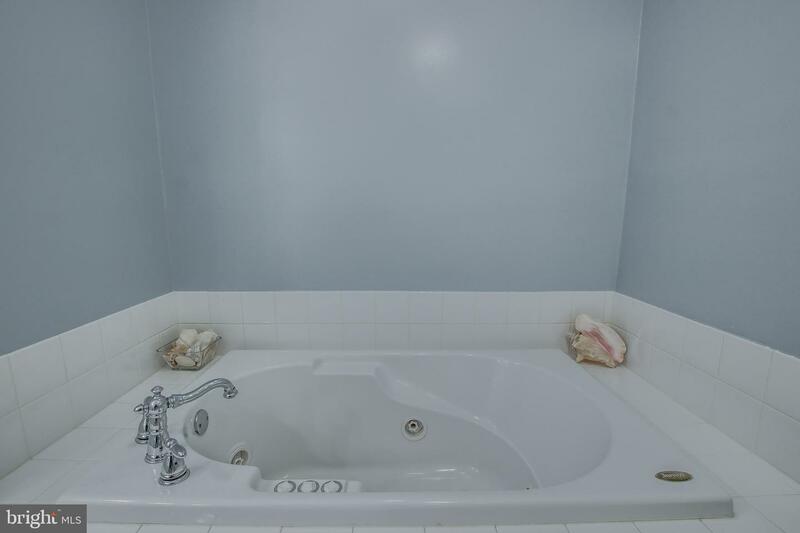 Easy to envision "destressing" in the Platform Jacuzzi. 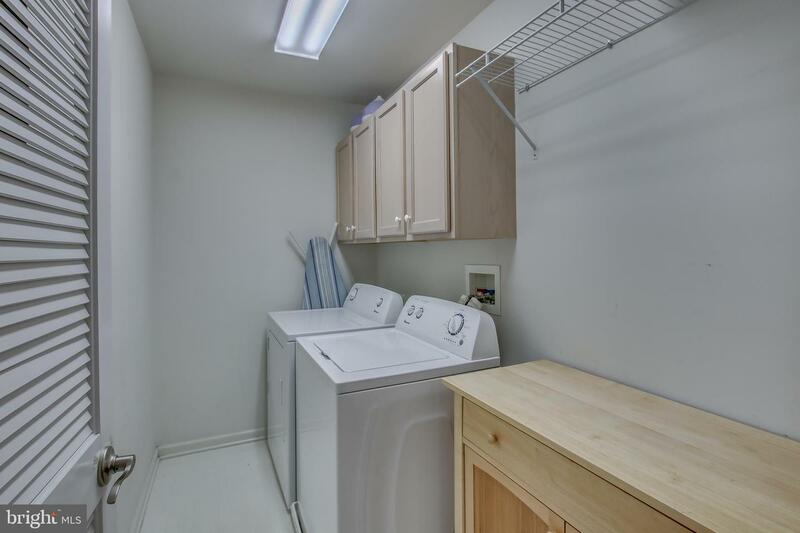 Toss in a load in the convenient Upstairs Laundry, and go "soak" for a while! 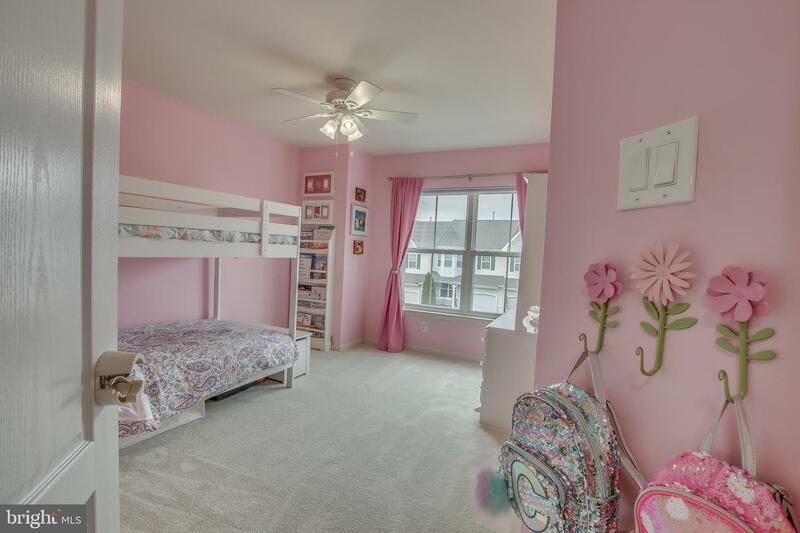 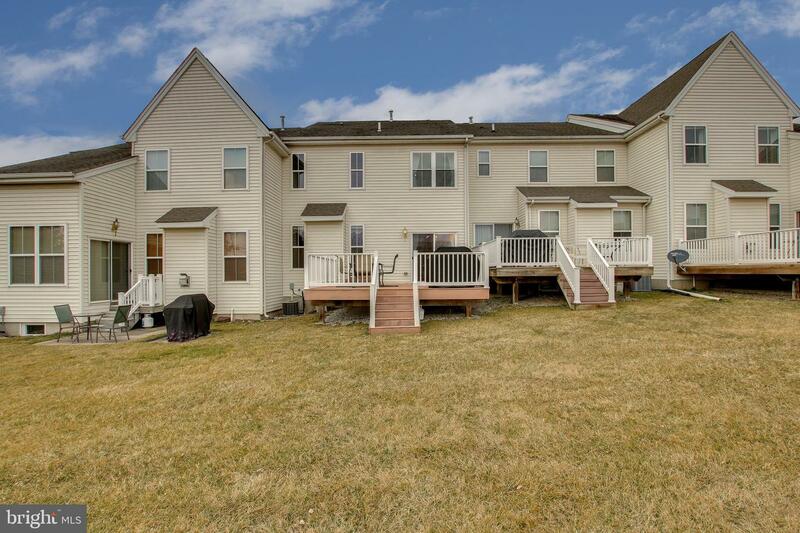 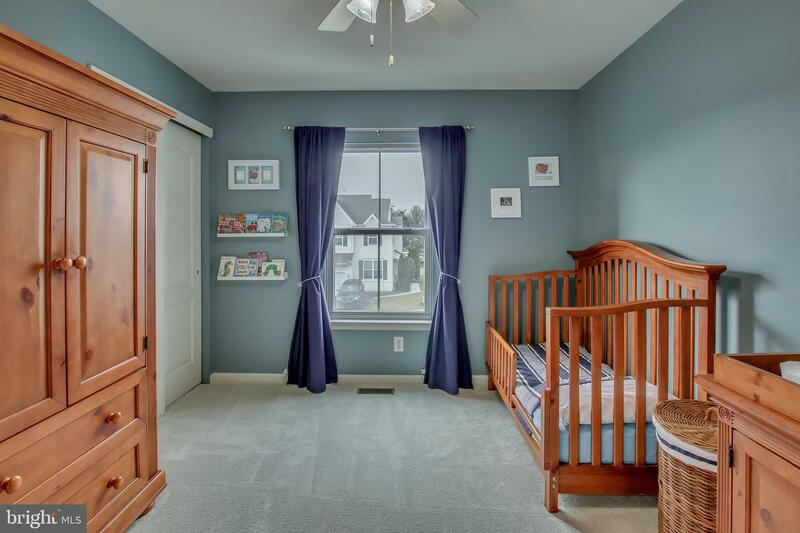 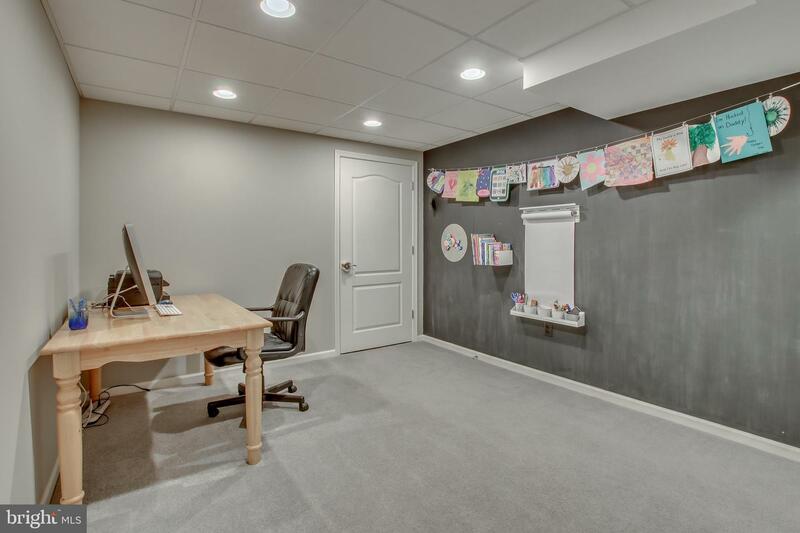 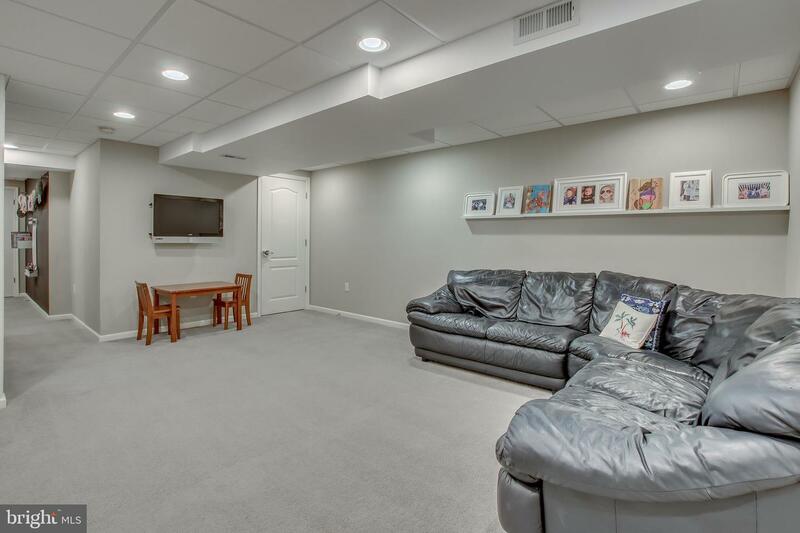 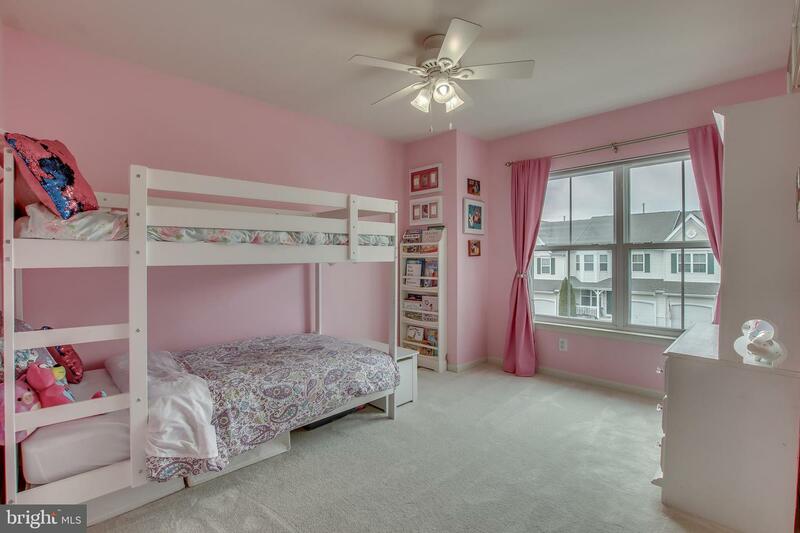 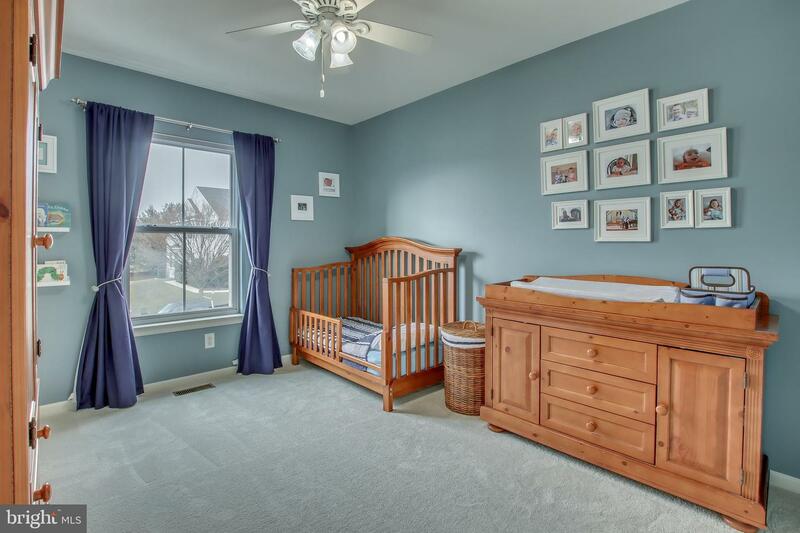 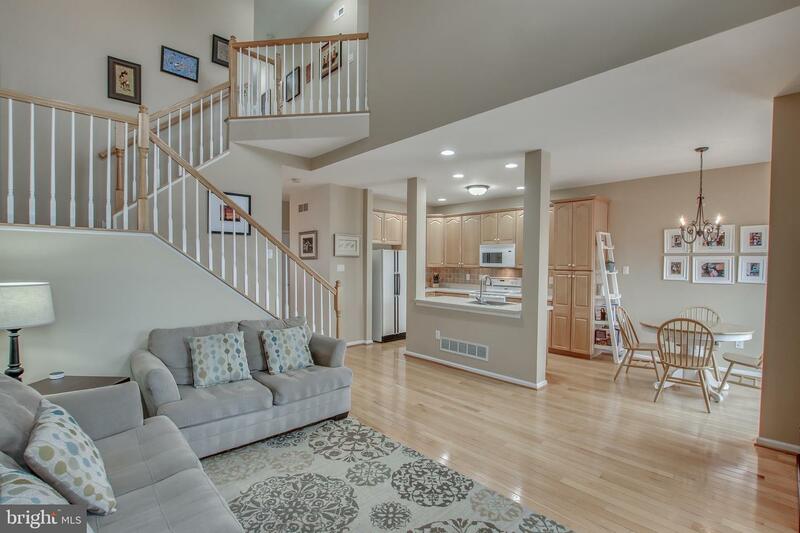 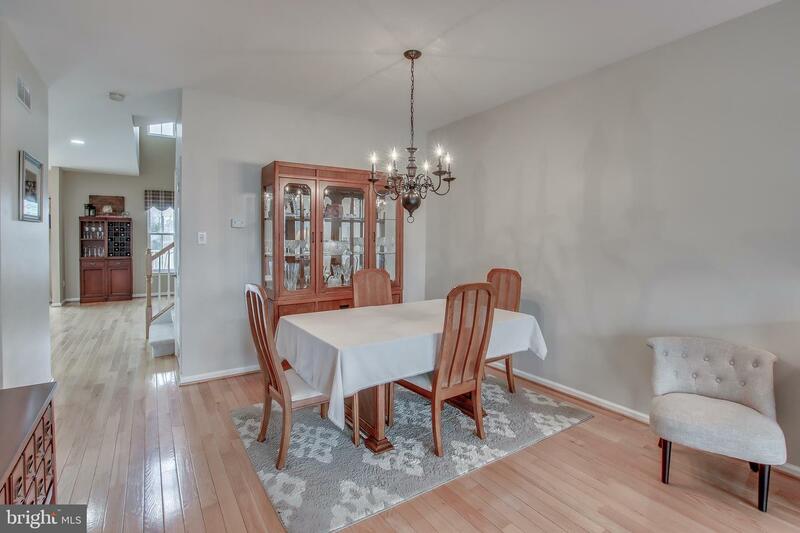 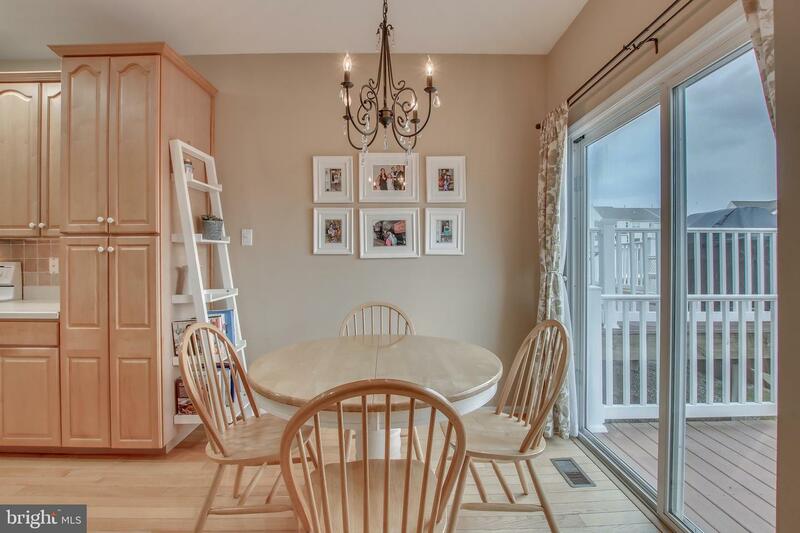 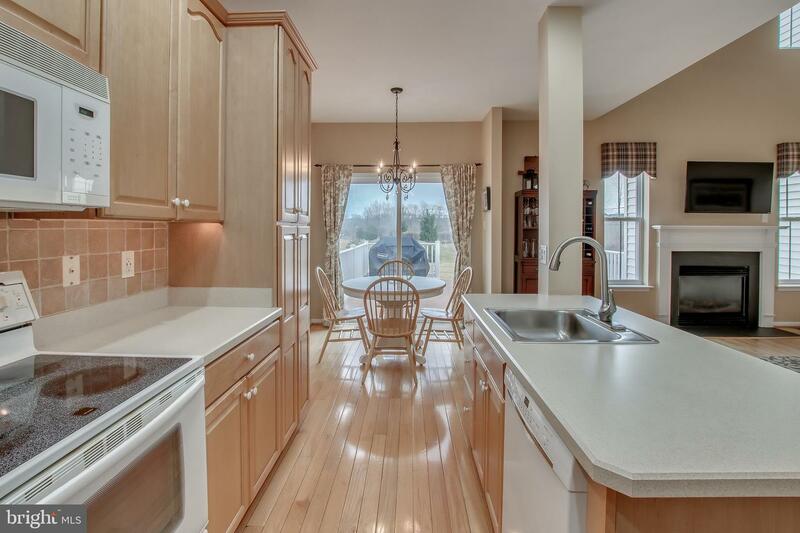 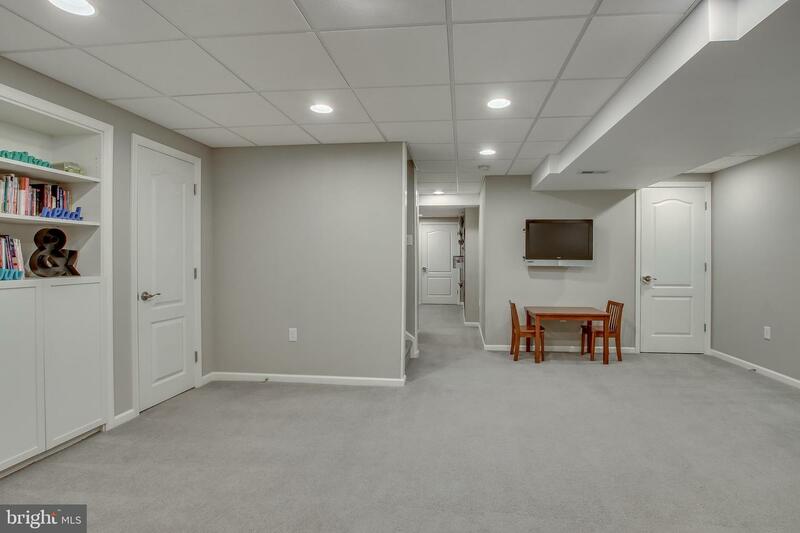 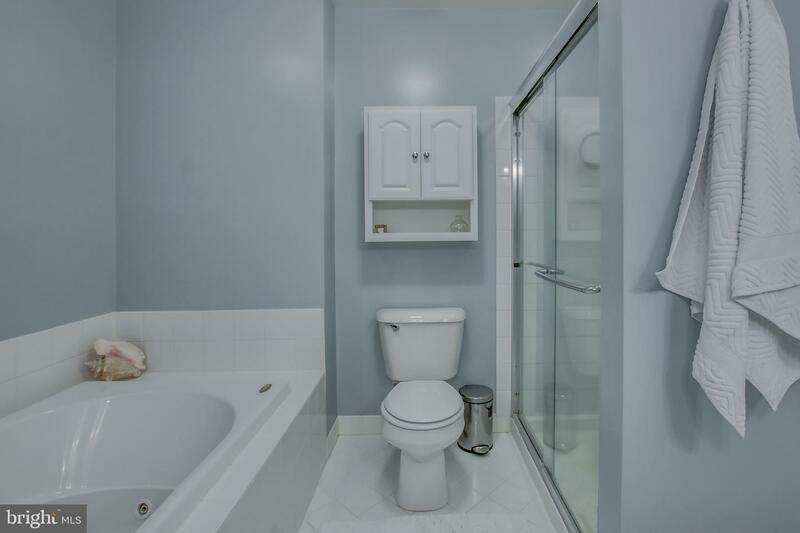 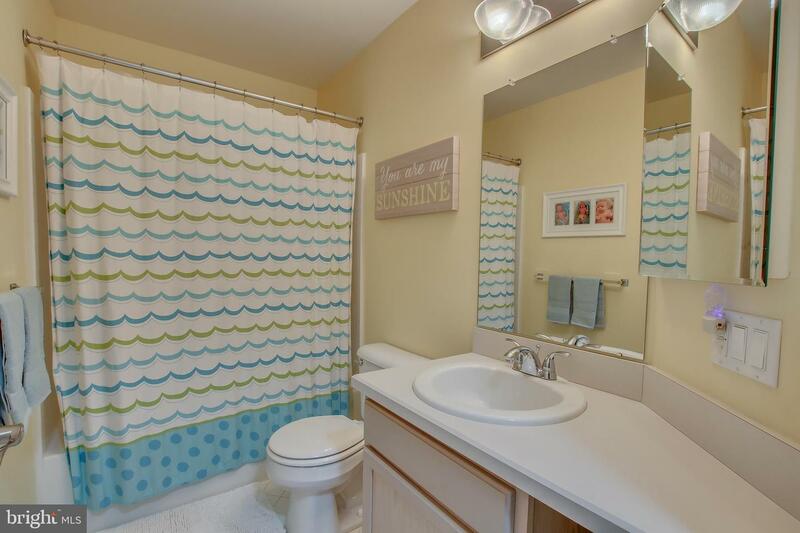 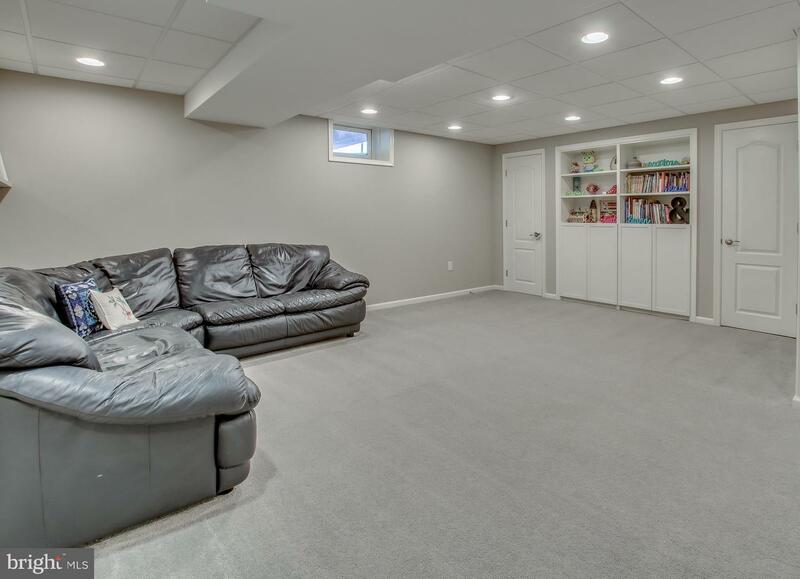 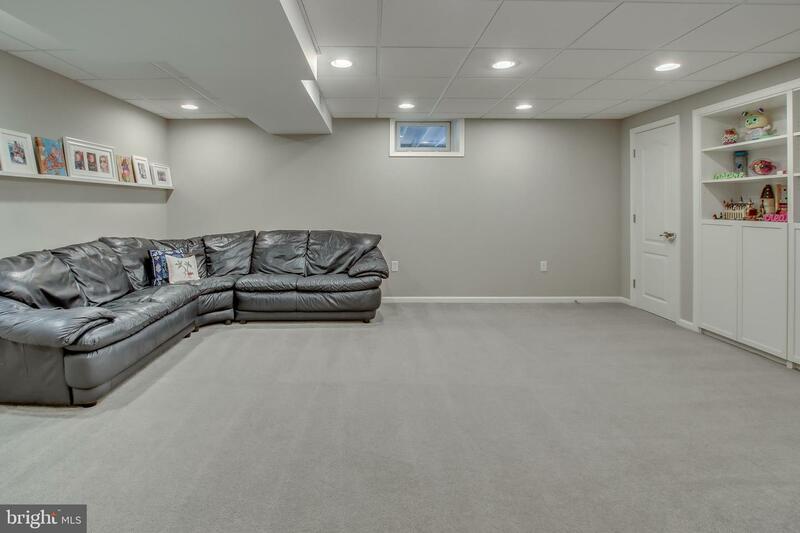 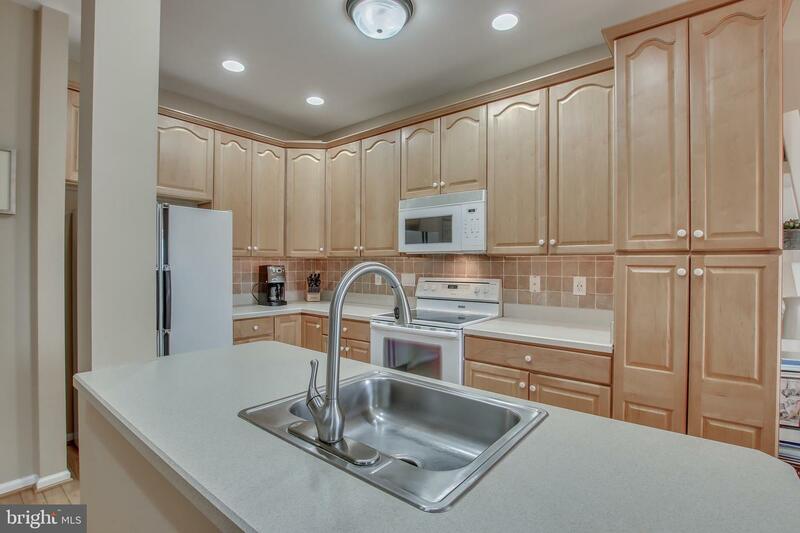 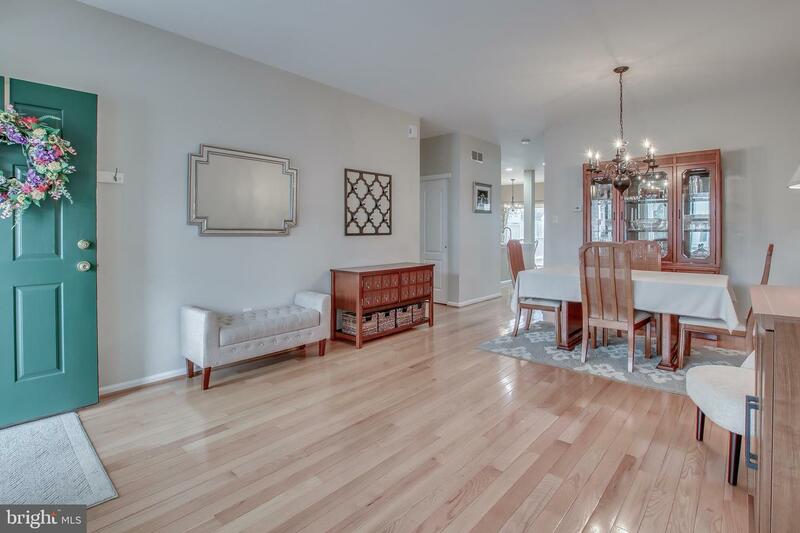 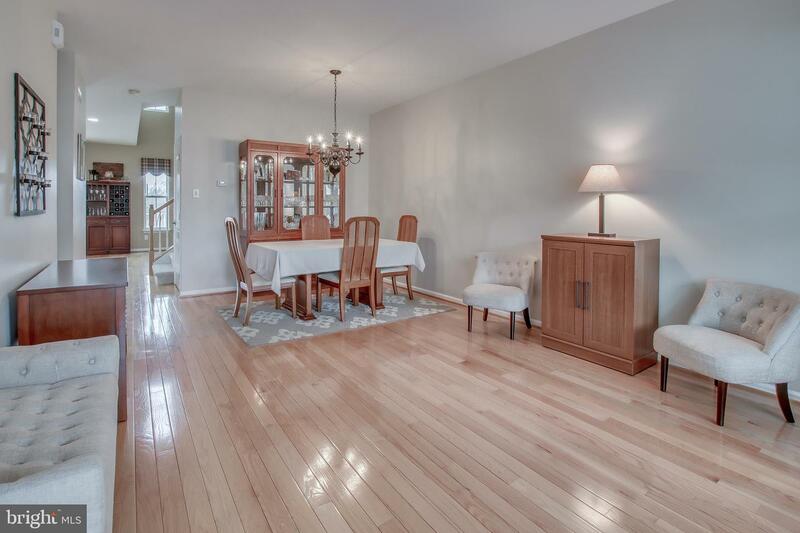 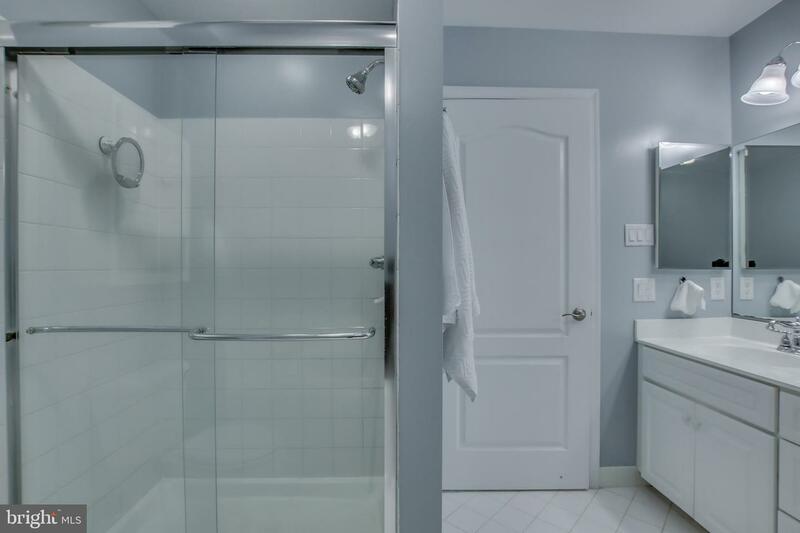 The Family and Entertainment-Friendly Floor Plan includes a Fabulous Finished Basement! 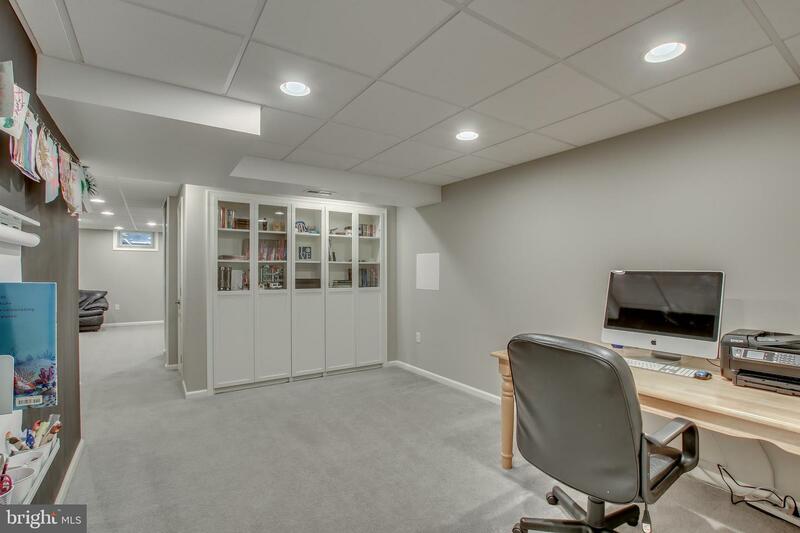 Recessed Lighting, High-End Carpet showcase the Family/Game Room, Ideal In-Home Office all have Beautiful Built-Ins and more!! 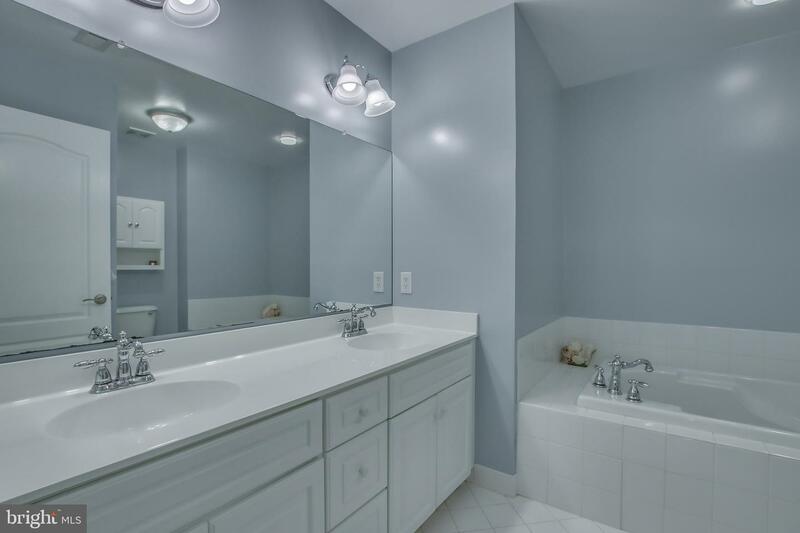 It Feels Like HOME!